We can't decide which flavor we want to try first! 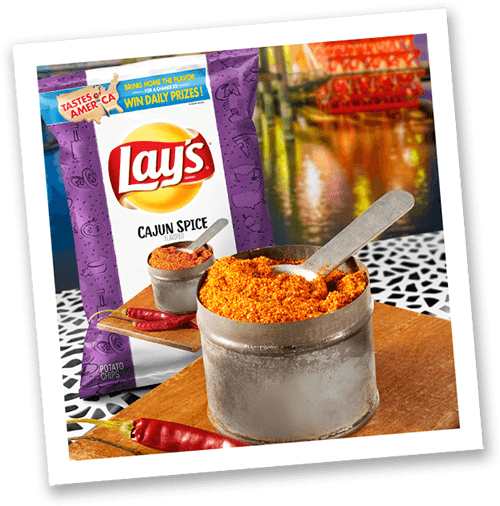 Back in 2012, Lay’s began their first Do Us A Flavor contest, in which potato chip enthusiasts submitted unique ideas for chip flavors that they longed to see on the shelves. Out of the finalists, chicken and waffles, cheesy garlic bread and Sriracha won. 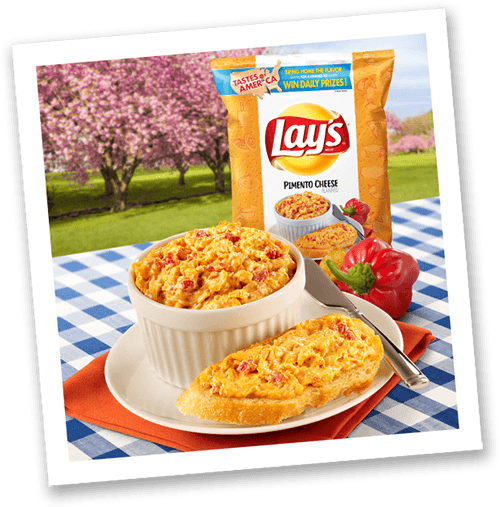 Now, Lay’s is taking the seasoning back into their own hands with their new Tastes of America potato chips: Eight original flavors inspired by regional dishes from around the U.S. The new flavors will be available in their home markets from July 30-Sept. 23. But don’t worry if you can’t hunt down your flavor of choice, as they can also be bought online with the click of a mouse. Check out the eight flavors that made this all-American lineup! 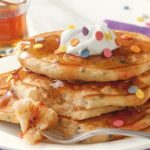 Shout out to the central Gulf region for bringing this tasty mix of flavors to our mouths! With garlic, paprika, onion and oregano, this spice-packed chip is the perfect accompaniment to a nice plate of Louisiana shrimp. Initially, this one sounds a bit odd, but then again, who doesn’t love the taste of buttery bread and chilled lobster meat? 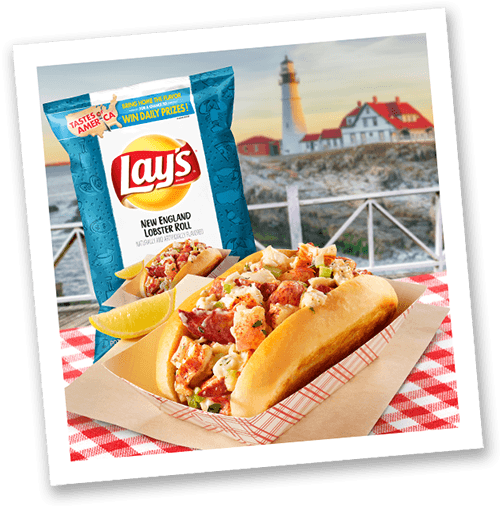 New Englanders will agree that few things compare to a fresh lobster roll. Not familiar with the southern goodness that is pimento cheese? Think creamy sharp cheddar with a sprinkle of cayenne pepper. 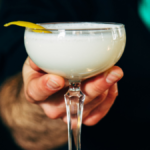 It’s simply delicious. 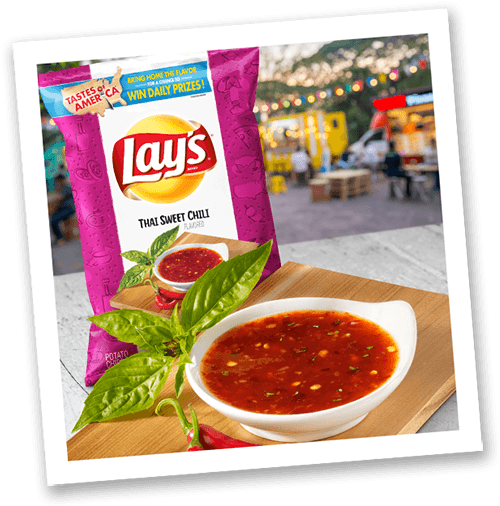 Fans of the spicy sweetness of Thai cuisine will love this chip, inspired by the food truck scene in the Pacific Northwest. 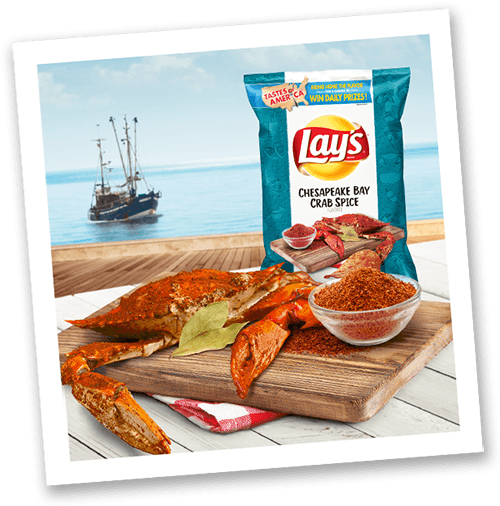 Old Bay’s blended spices kick up the flavor in this chip, brought to us from the mid-Atlantic region. Anyone who’s ever been to an authentic crab shack (or sat at a newspaper-covered table for crab feasting!) knows the spicy satisfaction of cracking open a freshly steamed crab. 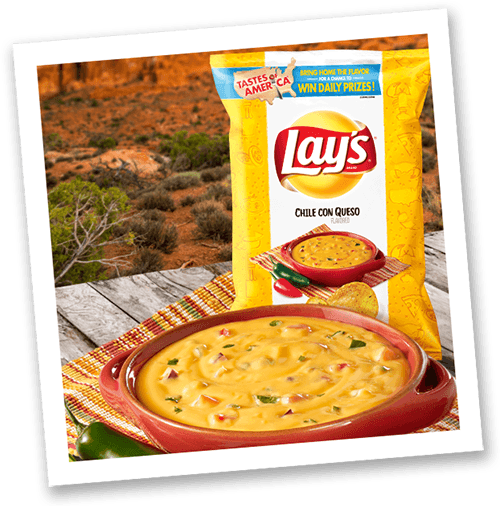 The Southwest is known for its addictive Tex-Mex cuisine, so it makes sense that this chip is packed with the flavors of a velvety cheddar queso, complete with a tangy hint of spice. You simply can’t go wrong with a cheesy, deep-dish pizza. 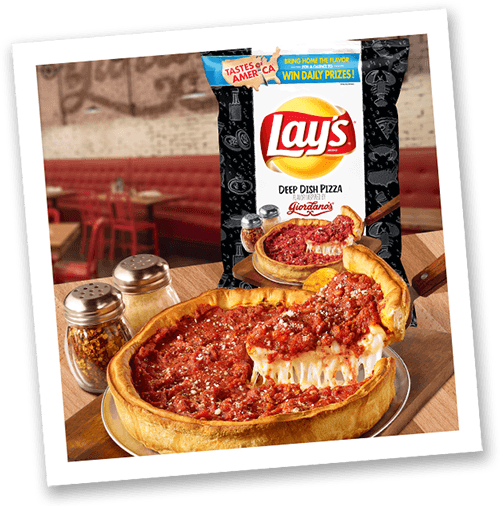 This flavor is inspired by the pies at Giordano’s, a pizza joint that gained massive fame in the Midwest. 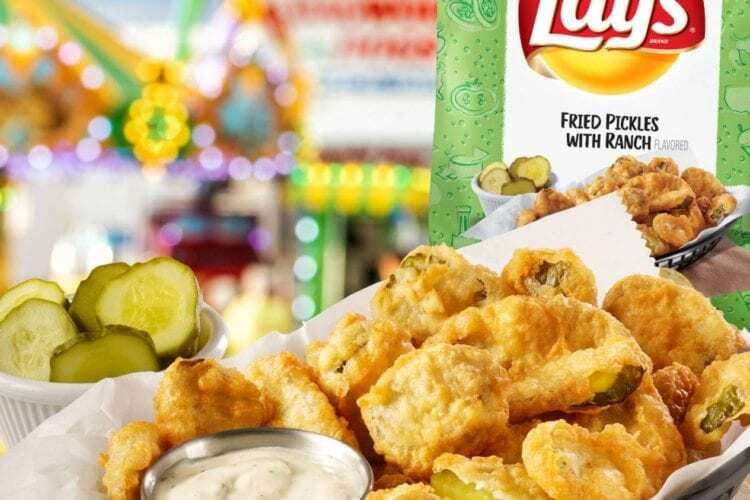 The Midwest certainly loves its deep-fried goodies! 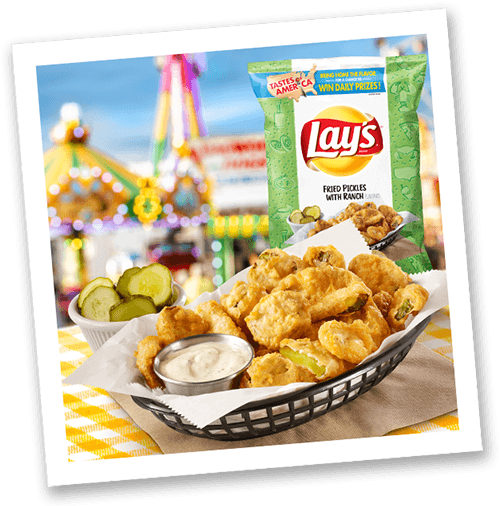 This “dill-icious” flavor is inspired by good ol’ state fairs where the snacks are always indulgent, if not exactly healthy. Plus, everyone’s all about the pickle flavors these days! 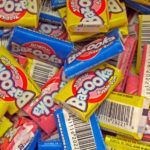 Do you agree with these hometown favorite flavors?